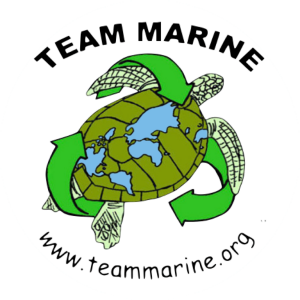 The "Car Team" is a part of Team Marine. 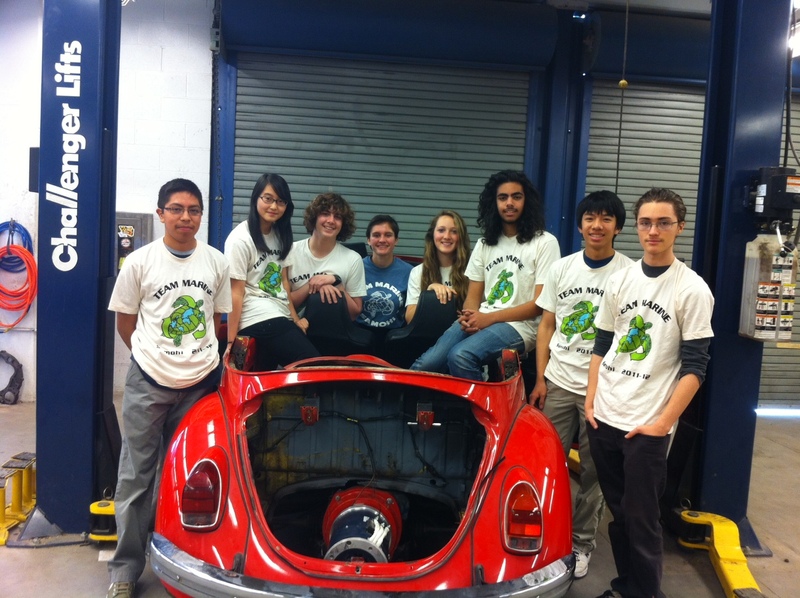 Car Team focuses on the conversion of a 1971 gas powered Volkswagen Beetle into a electric powered vehicle. The Car Team met after school till the late hours of nine thanks to the hospitality of auto shop teacher Mr. Cox. 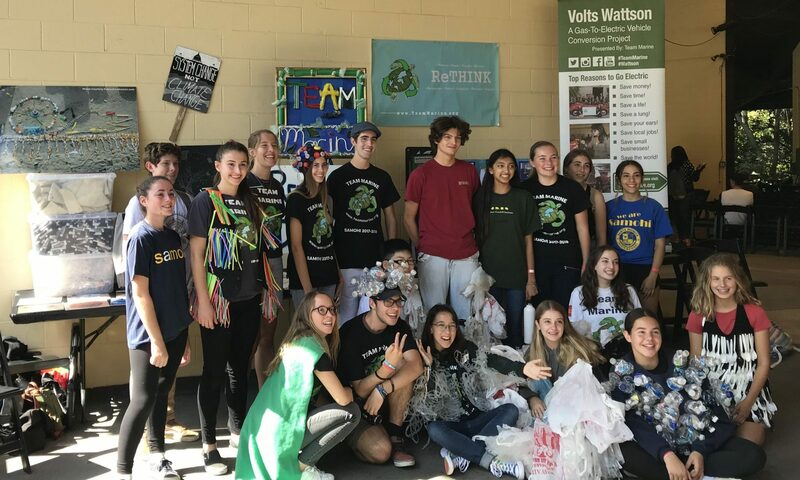 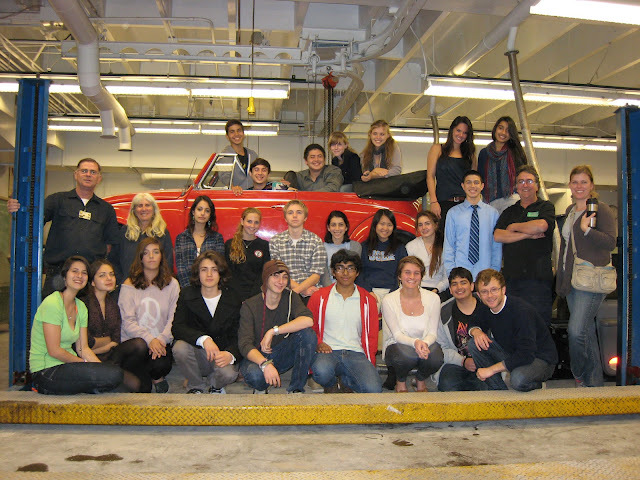 The team members visited schools and taught about climate change, ocean acidification, and the conversion process of the car. Continue reading "Team Marine’s Gas to Electric Beetle Conversion"